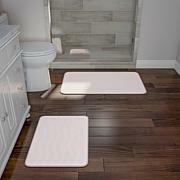 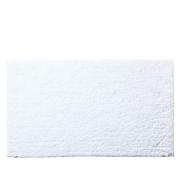 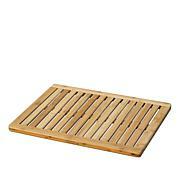 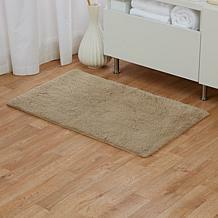 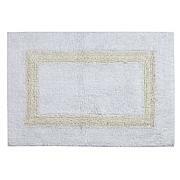 Step out of your shower or tub and onto this luxurious bath mat. 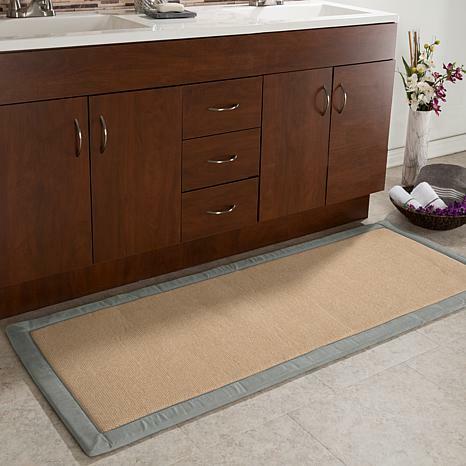 Featuring a soft and absorbent top layer of faux linen fleece and a memory foam core, this 5-foot mat is attractive and comfortable. 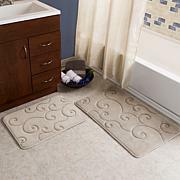 This sure makes your feet and legs feel fantastic when standing over the bathroom sink. 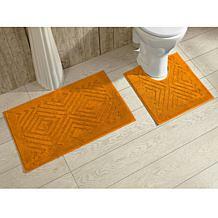 Anyone would love it!!!!! 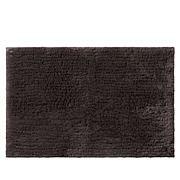 And its priced very well!